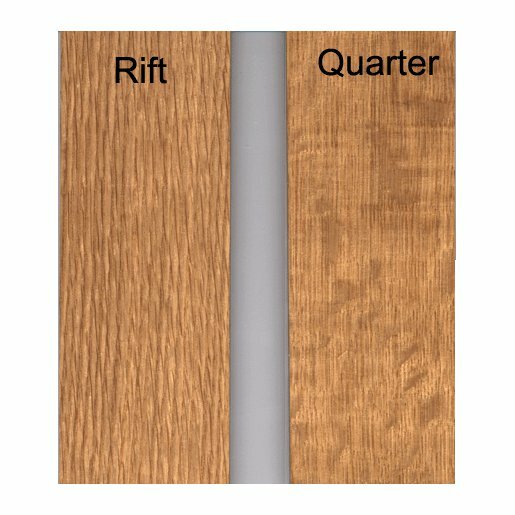 Product details below for Red Oak 5/8" x 3" x 2'-10' Rift / Quartered Select and Better 4mm Wear Layer Engineered Unfinished Flooring from The Fantastic Floor. 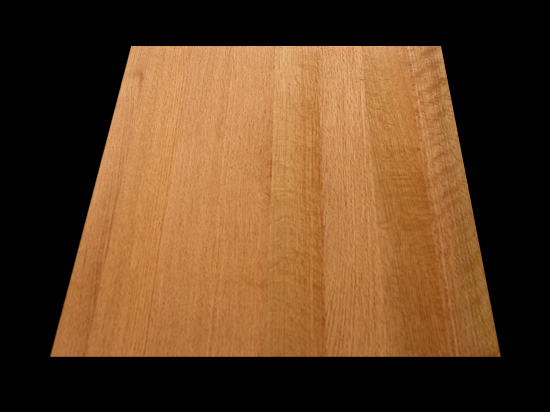 Select & Better grade material is color matched in most species of wood. This is the highest grade available in flooring items. No open defects are allowed and material is 100% heartwood. No breaks, no splits, no cracks. In tropical flooring, tight knots and burls are typically downgraded from Clear to Select or #1 Common grade. 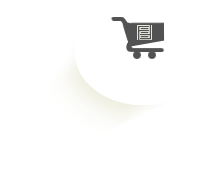 Unfinished Engineered Flooring - These products are designed for applications over wood or concrete sub-floors. They come unfinished and ready for custom onsite finishing.